If You are looking for perfectly sounding, deep, warm, melodic urban synth basses You are in the place to be! Special for you, we have prepared 100 incredible synth basses that are ready to be used in Your compositions. 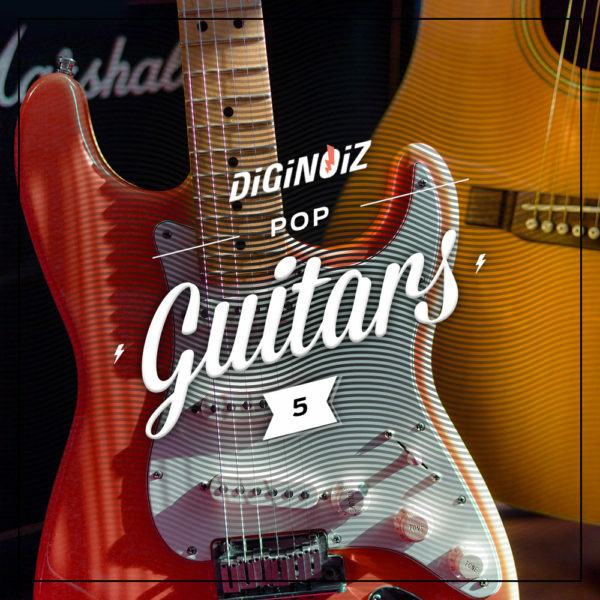 All sound in this package was created by a professional musician paying highest attention to details. l in the 85-110 BPM tempo range. “Incredible Synth Bass” – 100 perfectly sounding synth bass loops (85-110 BPM) in the Hip-Hop, R&B and Modern Pop genre, that are not another copy of the greatest superstars. About The MP3 Demo: PLEASE NOTE: Drums / drum loops are NOT INCLUDED in this pack and they are used in the MP3 Demo for demo purposes only! 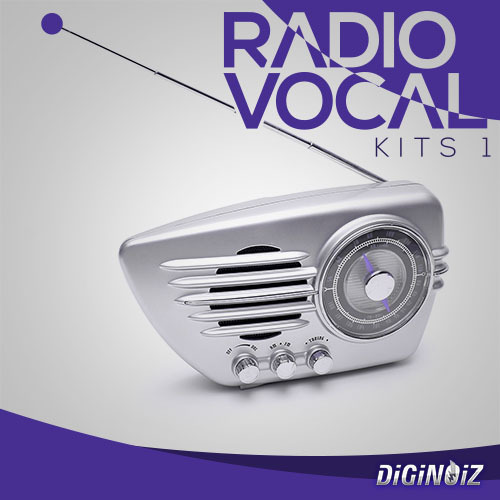 This pack include only synth bass instrument loops. 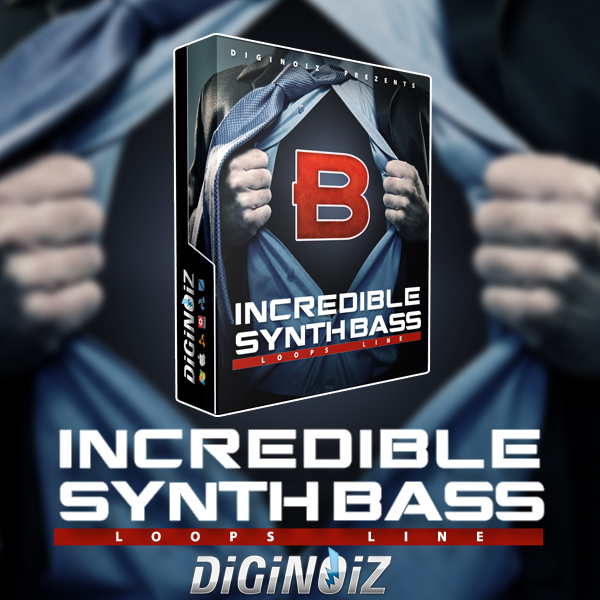 „Incredible Synth Bass” contains 100 Loops, over 200 MB material (24 bit WAV) ready to use in your favorite sampler or sequencer, both hardware and software, including: Logic, GarageBand, Soundtrack, Digital Performer, Sony Acid, Ableton Live, Adobe Audition, Cakewalk Sonar, Pro Tools, Stylus RMX, Emagic EXS24 and many more. Every purchase you make is containing 1-3 ZIP files (depending on formats included in particular product), you can download all formats or just one or two of them.